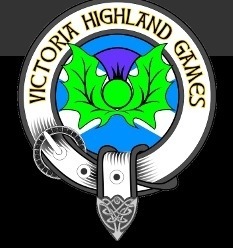 150 years of Highland Games in Victoria BC .. Piping, drumming and Highland Dancing, it’s all happening in Victoria at the 150th Victoria Highland Games and Celtic Festival this May 11-19. From our perspective it’s double-triply exciting as we get to perform for the Festival at Sugar Nightclub on May 16. Visit their website in order to find out all about this years games. There are numerous articles, posts, schedules and information and you can follow their twitter feed. We’ll advance a little tidbit now to prime your interest: His Royal Highness the Duke of York will be on hand as Chief of the Games on Saturday and Sunday May 18-19! Something tells us this is going to be a very special year for Scottish Culture in Victoria BC.